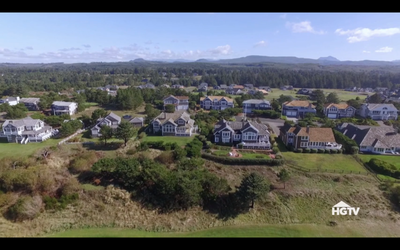 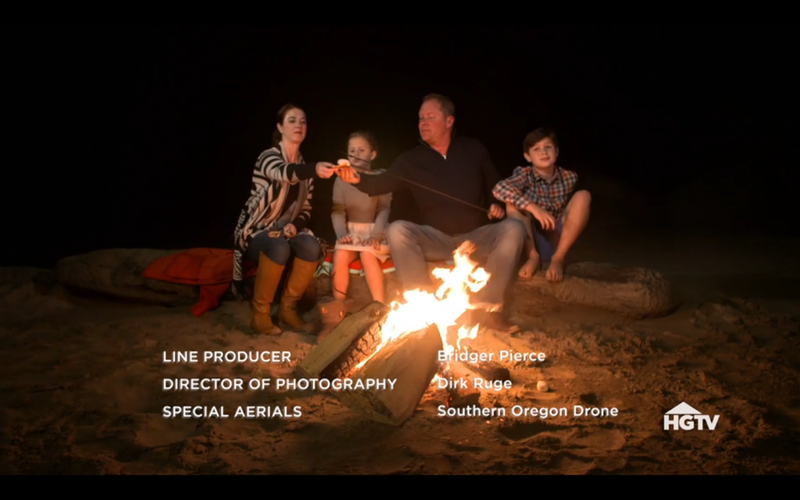 In October of 2016, Southern Oregon Drone was invited up to Seaside, Oregon, to provide aerial coverage during the filming of an episode of HGTV's "Beach Hunters." The filming was done up and down the Northern Oregon coast over the course of 3 days dodging frequent rain storms and having a blast! 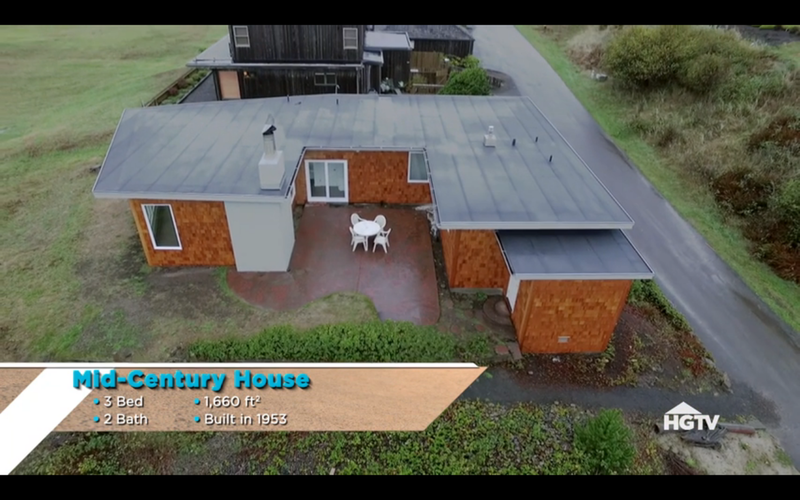 The full episode is available from HGTV's channel on YouTube for $1.99 and may be purchased and viewed below.